Color: please select colors from the list below and indicate them in the “Notes to Seller” section at checkout. 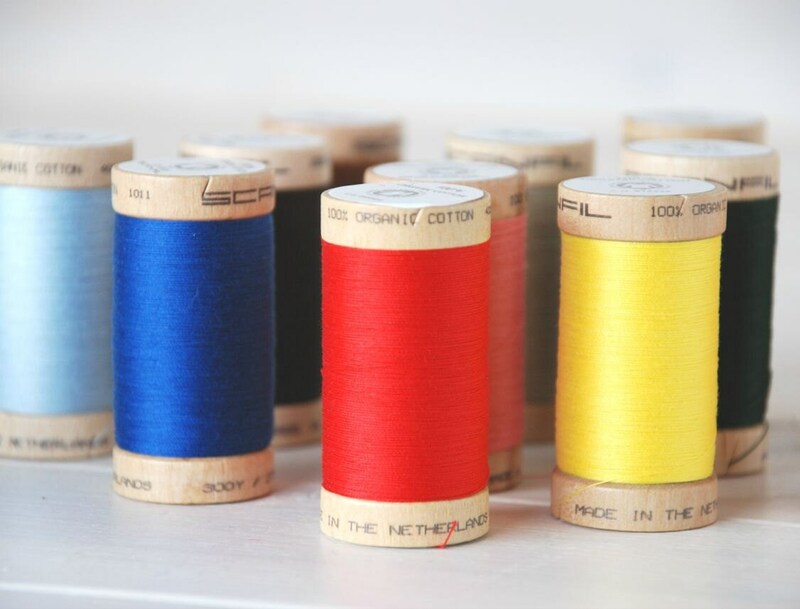 It’s the world’s first colored organic cotton thread! 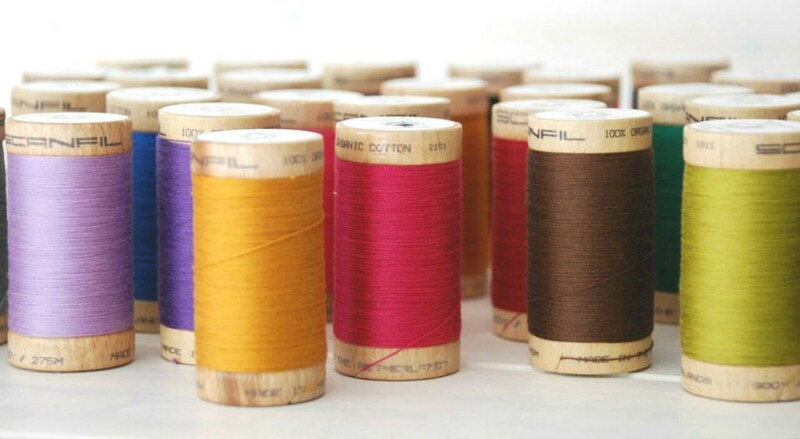 This multi-purpose thread comes on 300 yard wooden spools and saturated in color! 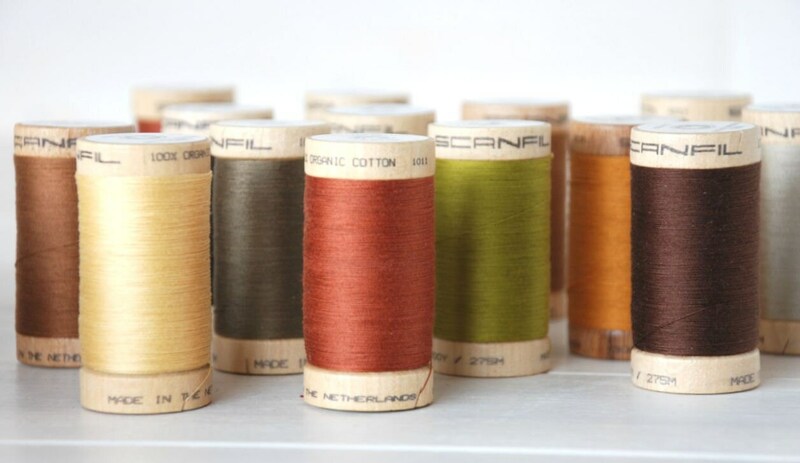 It’s strong and reliable, spun in Holland by Scanfil and dyed with fiber reactive dyes. Global Organic Textile Standard certified (GOTS). 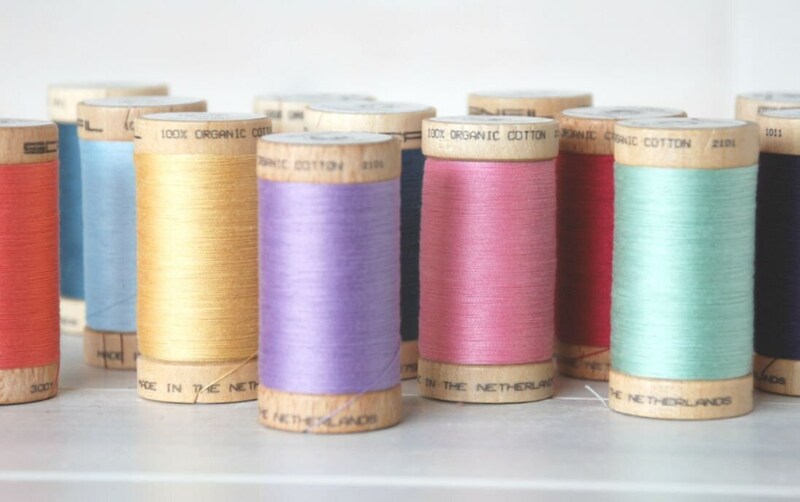 Perfect for any sewing, felt and quilting projects making every single stitch organic/eco-friendly!